“I agree with Kim Jong Un of North Korea that our personal relationship remains very good, perhaps the term excellent would be even more accurate,” Trump said Saturday in a tweet. 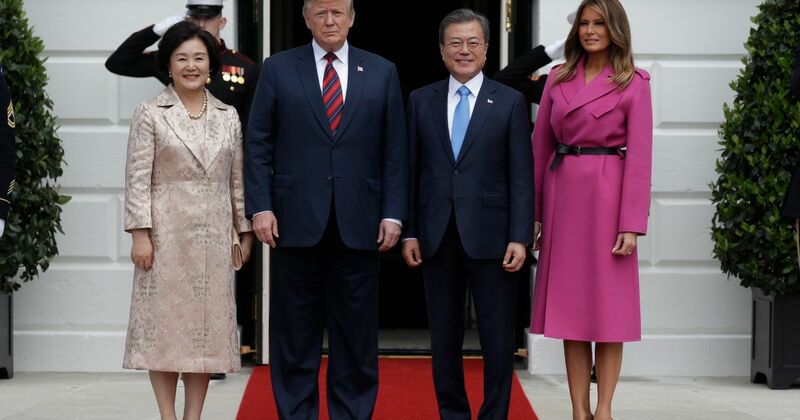 In remarks carried earlier Saturday by the official Korean Central News Agency, Kim said he wouldn’t welcome a repeat of the Hanoi summit in February, when Trump walked out without securing a nuclear disarmament deal. “I expect North Korea to respond to efforts made by South Korea and the U.S.,” Moon said during a meeting with his senior advisers Monday in Seoul. Moon is expected to travel to the U.S. next week for his first meeting with the American leader since the Trump-Kim summit in Hanoi fell apart without an agreement advancing North Korea’s disarmament.